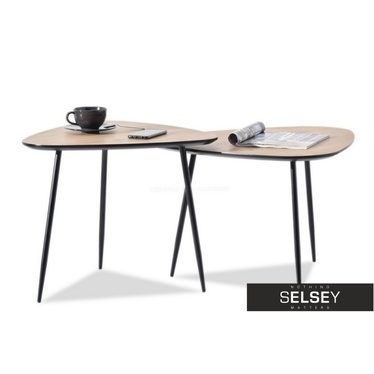 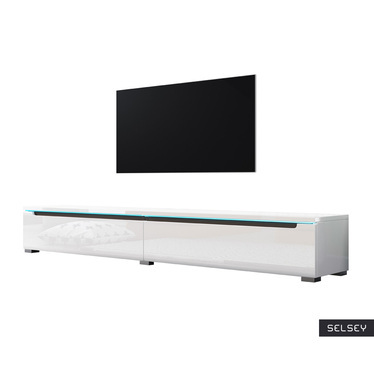 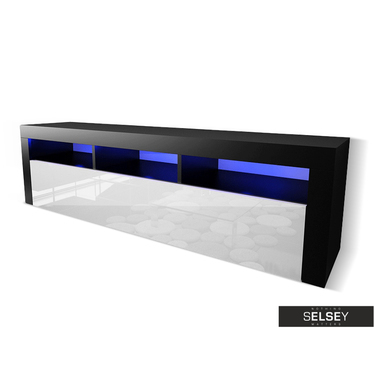 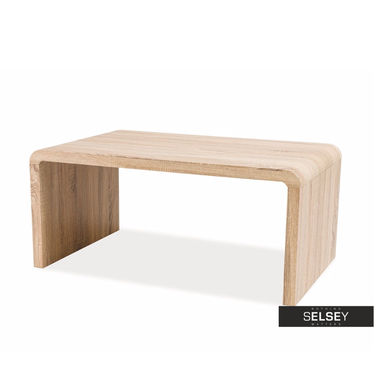 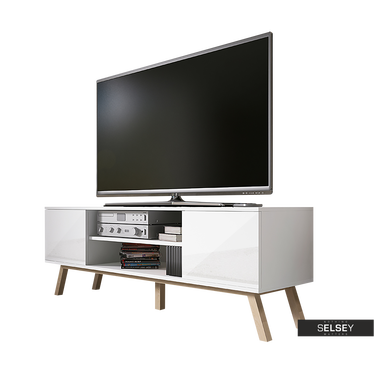 Furniture for the living room TV, thanks to its small size will fit perfectly into your room. 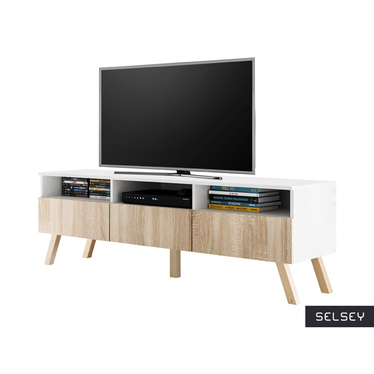 Do you like when everything is in place, but do not know how to deal with a lot of boards and cables located at the TV? 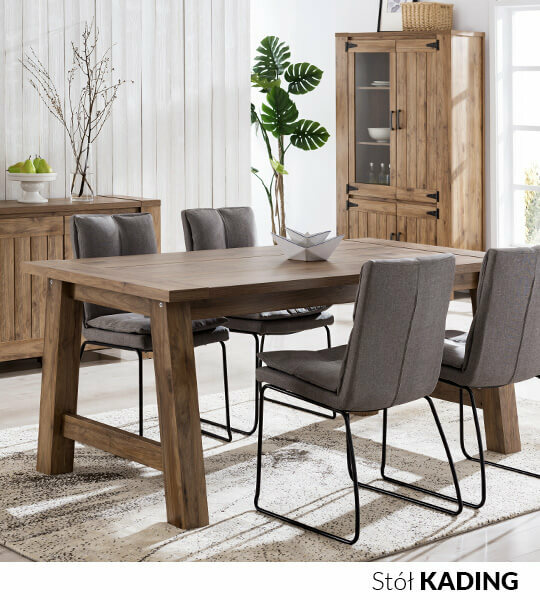 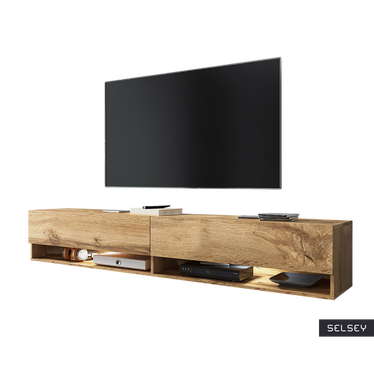 We recommend functional furniture for the living room, with the possibility of hiding unnecessary equipment in a clever compartments. 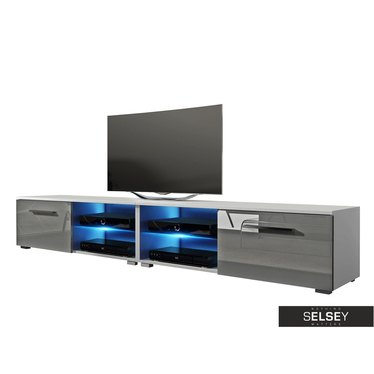 Easily you put on them decoder, home cinema or games console. 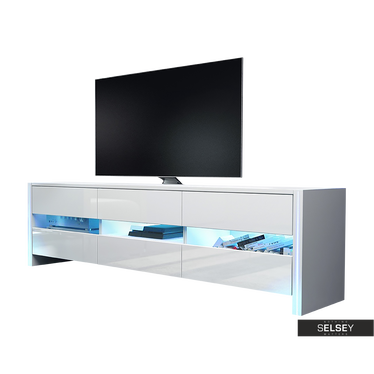 Stylish cabinet under the TV are very popular. 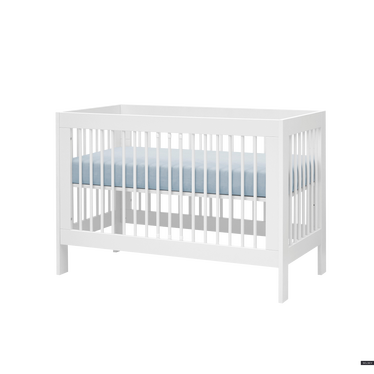 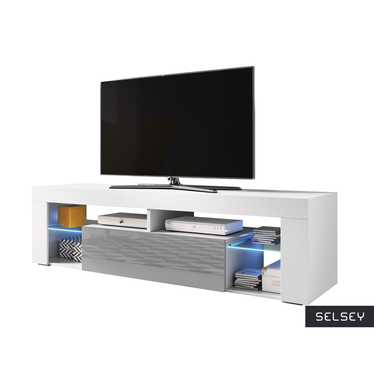 They have a modern look, and to have a practical drawer and recesses, which allow you to store all the necessary accessories. 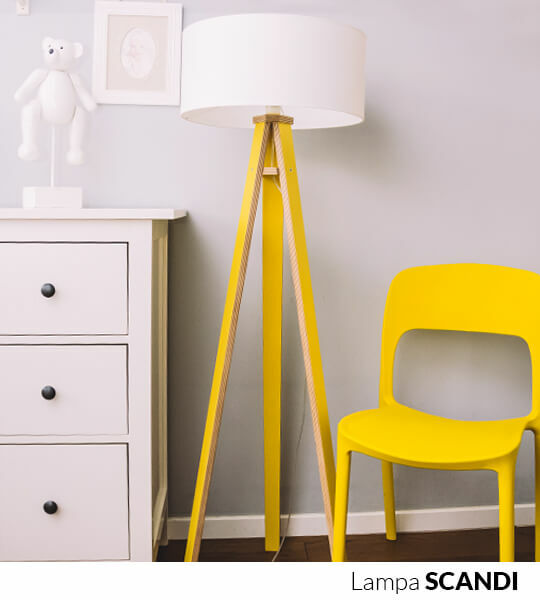 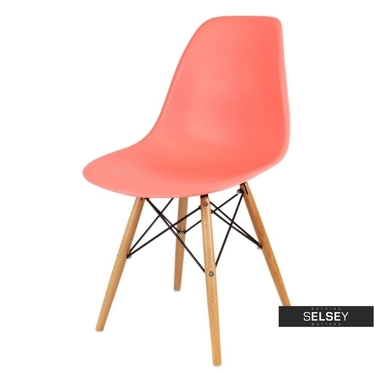 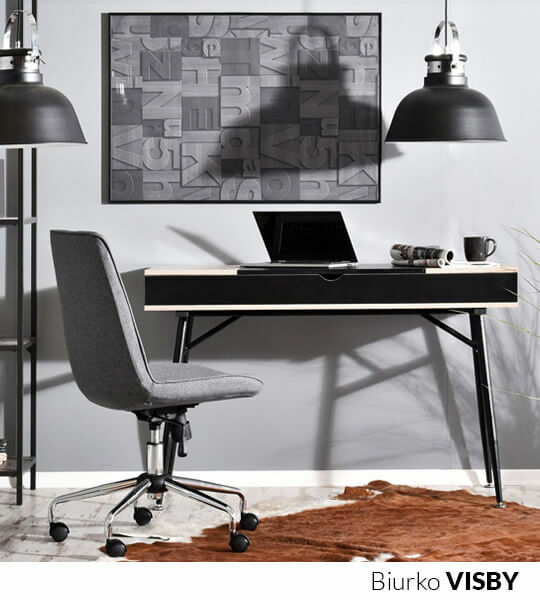 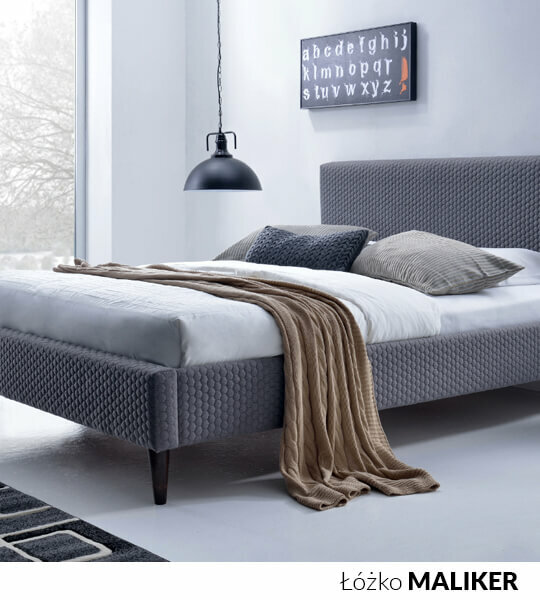 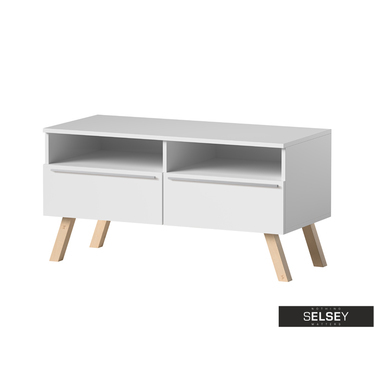 Their lightweight form, combined with the functionality of a recipe for the perfect piece of furniture. 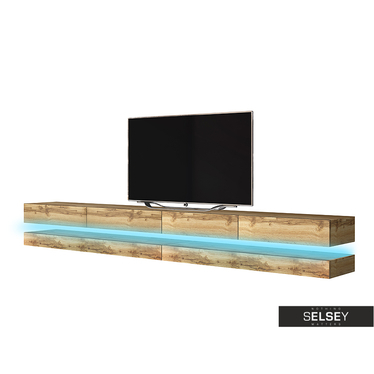 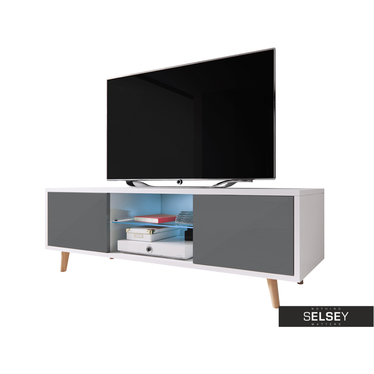 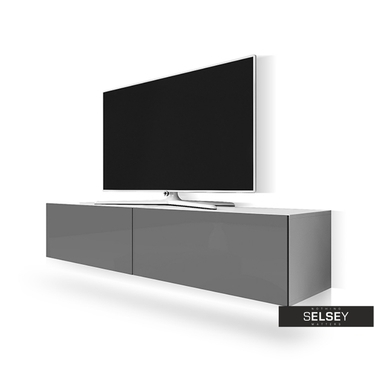 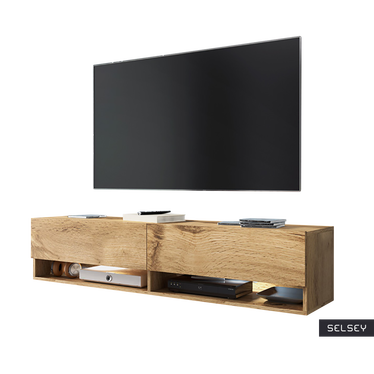 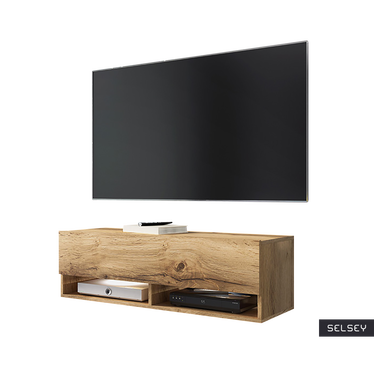 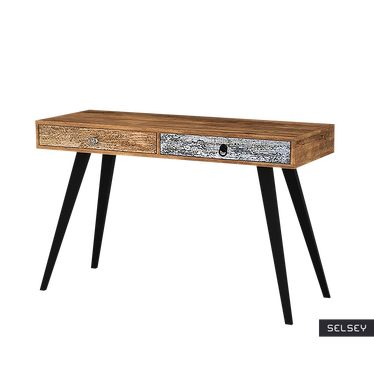 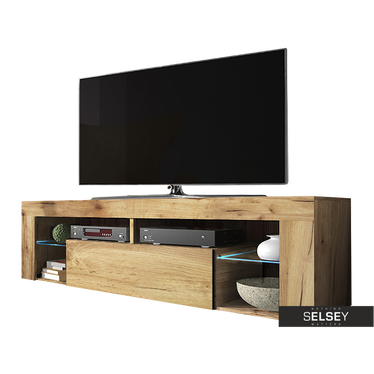 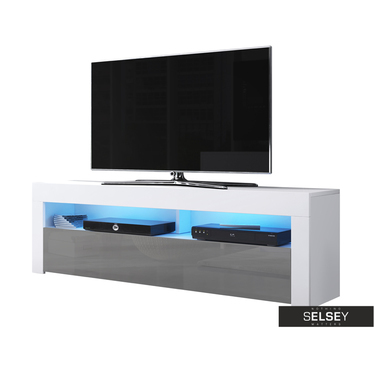 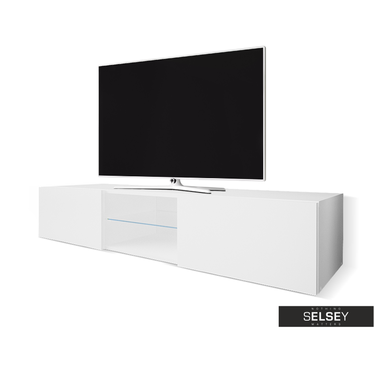 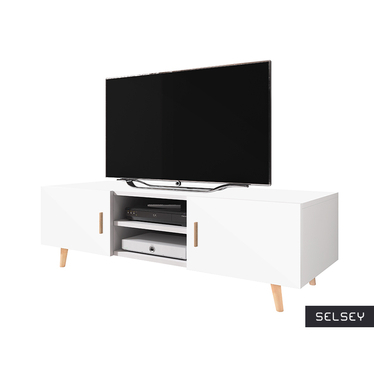 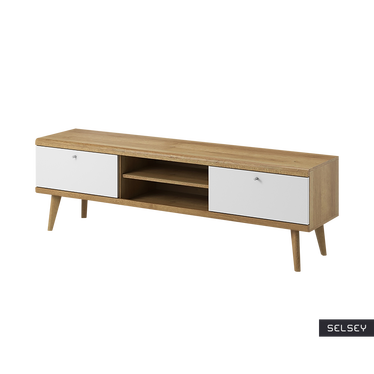 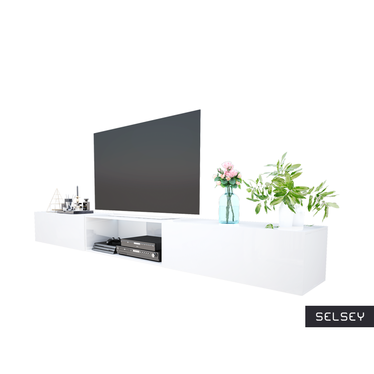 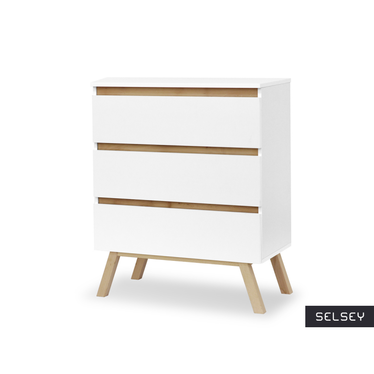 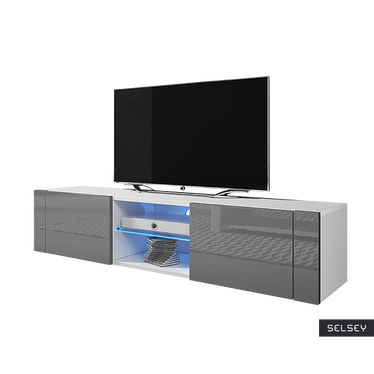 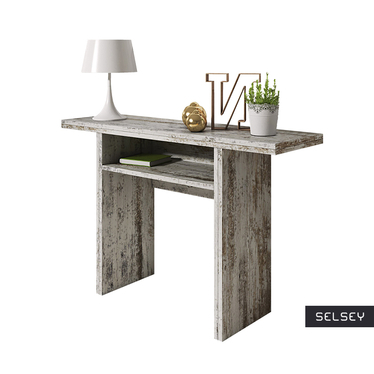 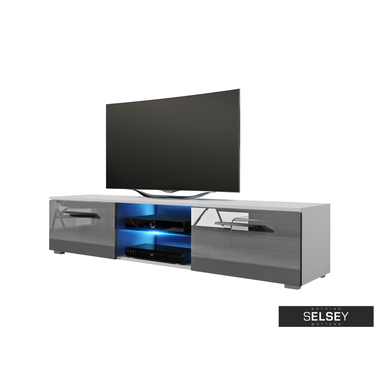 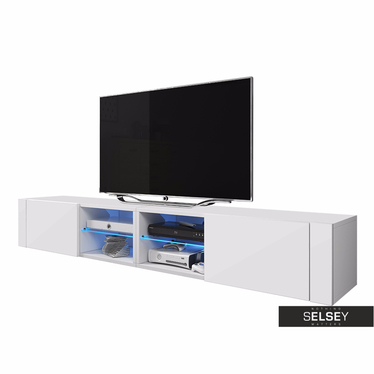 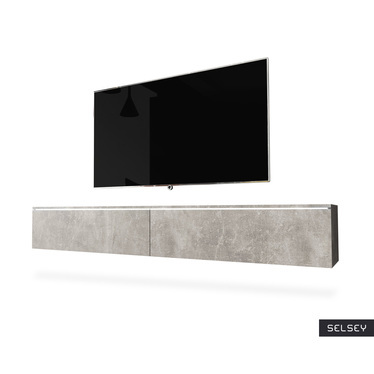 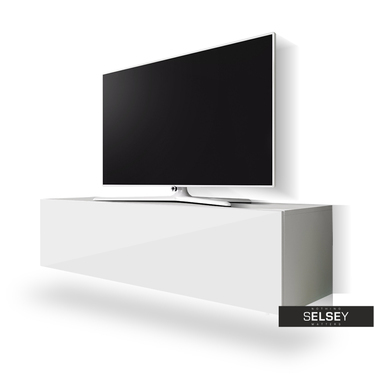 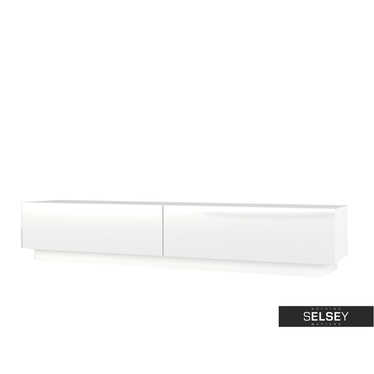 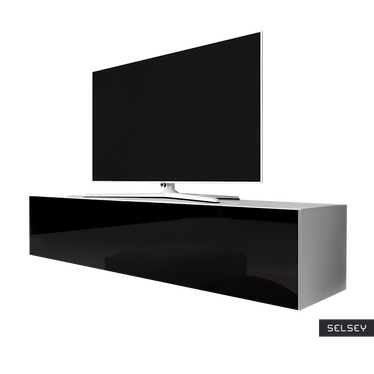 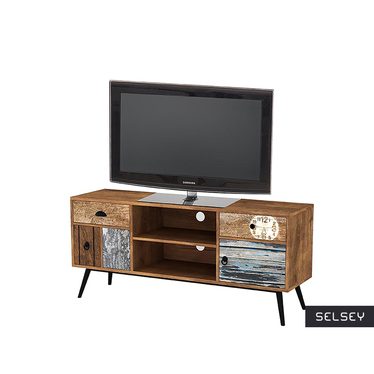 If you are interested in Scandinavian furniture, check out our TV cabinets that combine subtle combination of white and wood. 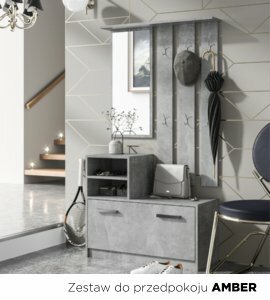 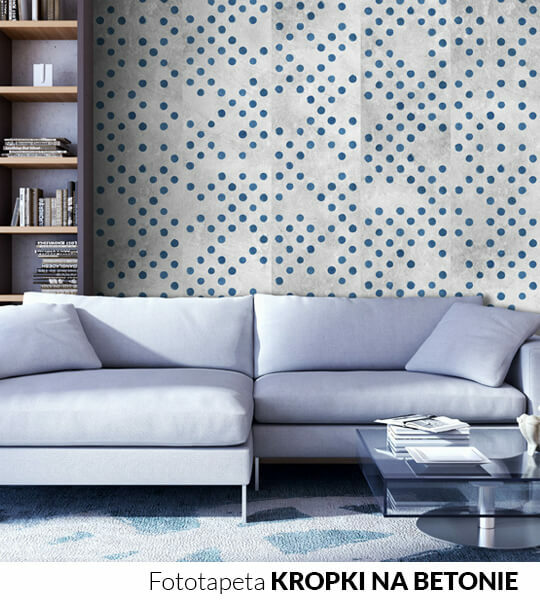 Will give a unique charm to your interior. 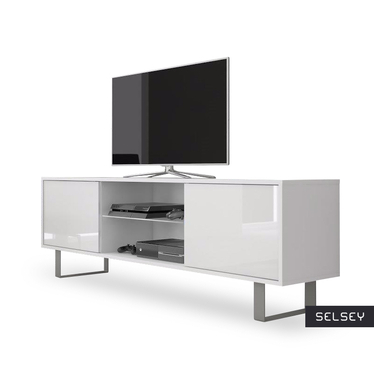 For apartments decorated in modernist style we performed simple minimalist cabinet from our collections. 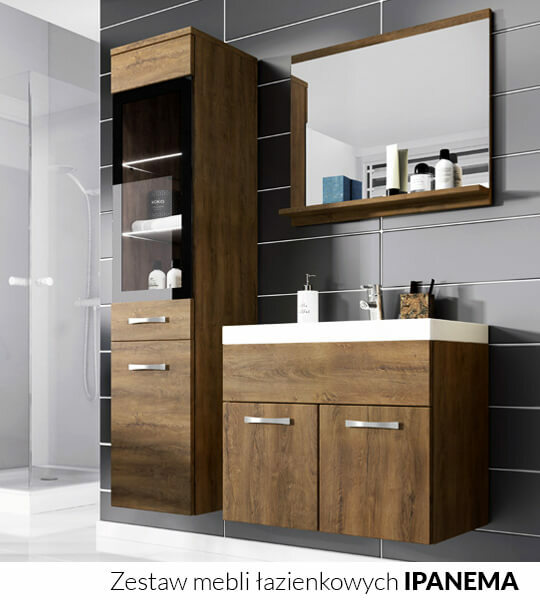 Most of the cabinets can be placed on the floor, but also look good hung on the wall. 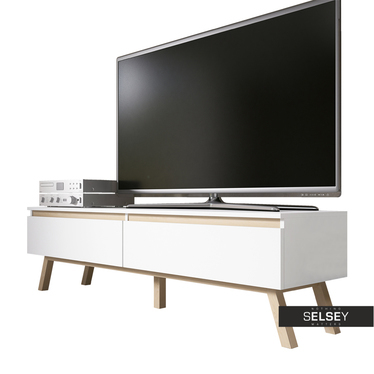 Common movie nights have never been so pleasant. 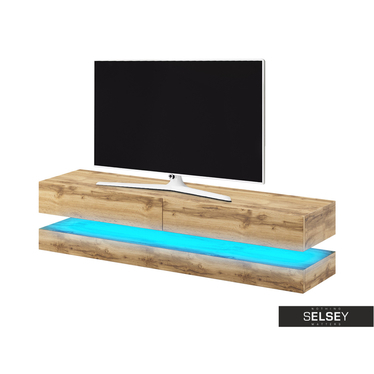 Check what proposals we have prepared for you reshape your living room and make yourself modern furniture on the TV and the media.